Many apologies for my absence! I haven't lost interest in the site; I've merely been too busy to work up any solid contributions....I've started several Kirby-related pieces, but none have come to full fruition. 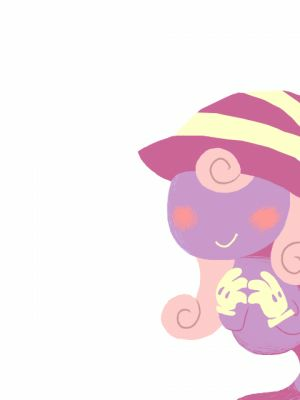 Enjoy a tegaki of Vivian for now!